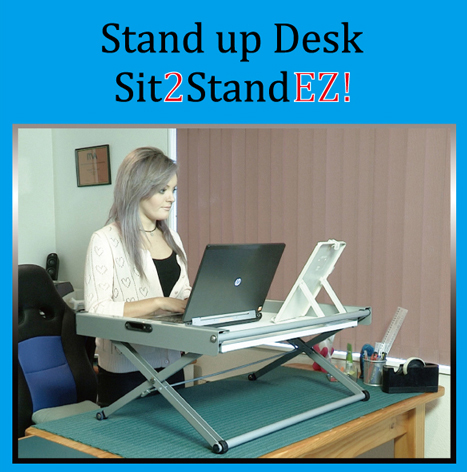 1.Quickly and easy changed between sitting and standing height. 3.Easy to use in an existing office set up with no power required. 4.Flat packed with no assembly required.